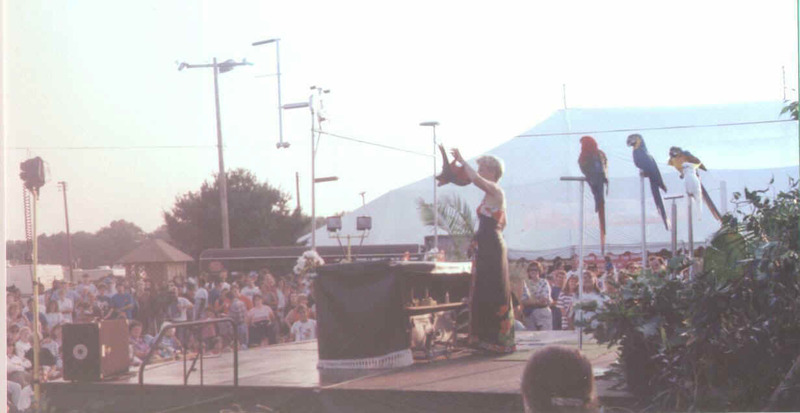 A Dazzling Performing Parrot Show. This Exciting Production Will Thrill And Fascinate Your Audience. Watch As These Talented Birds Compete For Center Stage. 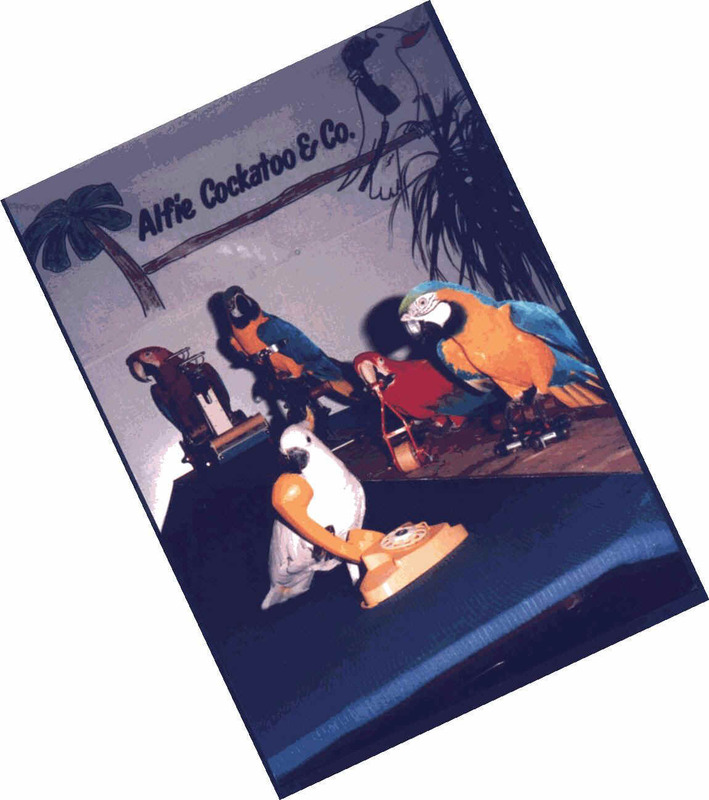 Alfie Cockatoo and his fun – loving friends will delight young and old alike as they perform incredible feats and hilarious antics. Each fast – paced segment is themed to music and builds to a climax. Your spectators will scream with enthusiasm at the dynamic finale…. "The Centrifugal Swing."